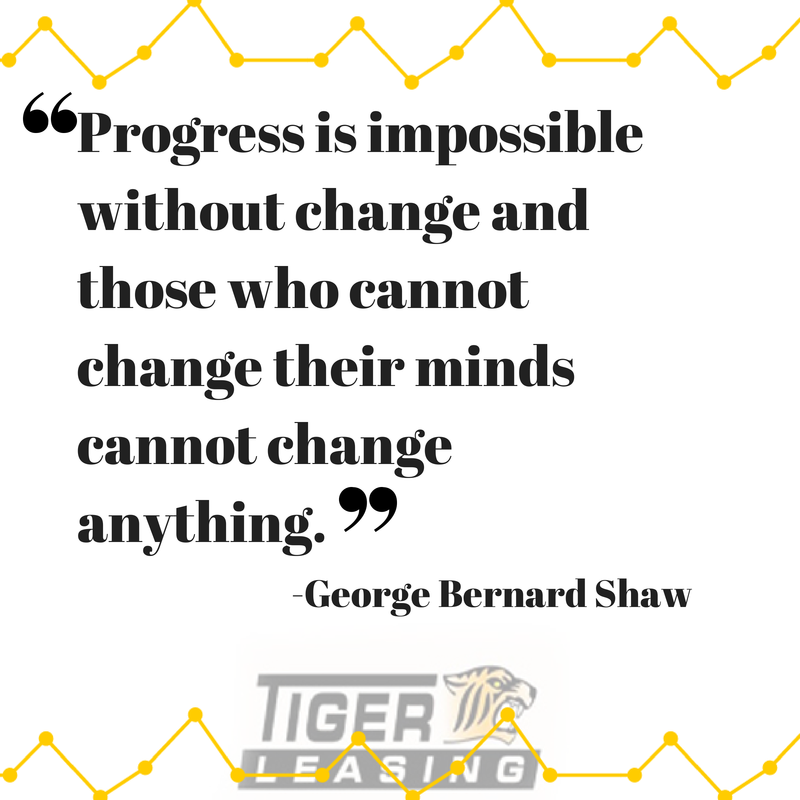 “Progress is impossible without change and those who cannot change their minds cannot change anything.” A famous quote by George Bernard Shaw, an Irish playwright and socialist, reminds people that you cannot progress if you do not change. According to statistics, the number one priority among corporations in 2013 was growth. Over 53% of organizations rank it as most important. Is your company ready to grow? If you’ve answered yes, then you need to be ready for change. It is no longer enough for businesses to be good at one thing. In this quickly evolving world, businesses need to be capable of rapid change. Workers are “connected” to the old way of doing things. They do not understand the need for change. Some people fear they lack competence to transition in change. So how can your business expect, plan and manage change? We have compiled a list to help you seek growth by implementing change. If your top management’s attitude is negative towards change, it is going to be a lot harder to get the rest of the team on board. Make sure to outlay the benefits of change and how their positions will be affected to try to get them involved. If people are not allowed to have a say in the change, they will be more resistant. Communicate to them and help them understand the reason for change. Show them how the change will benefit the company as a whole. Listen to employees' input throughout the process. The more involved an employee is the better motivated they will be to commit to the business changes. Give them some responsibilities and ownership in the transition. Make sure to provide proper training on any new software and computers that are necessary. Training on all tools and equipment should be provided for by the company. Always remember to thank your employees for their dedication to change. It isn’t necessary, but you can reward your employees with a small gift, compensation or even a day off, for working hard to make a difference in your business! As long as you provide support and positivity, your management team and employees can be sure change is what is best for the company. Remember, if you seek progress, you’re changing and with change you can do anything!